Many of the specifications pages refer to Chassis Numbers for certain elements of the information. As a result I have felt it necessary to include a page to help decipher the Chassis Number of your car. In many cases, this will also allow you to identify the original engine and bodystyle that the car carried. 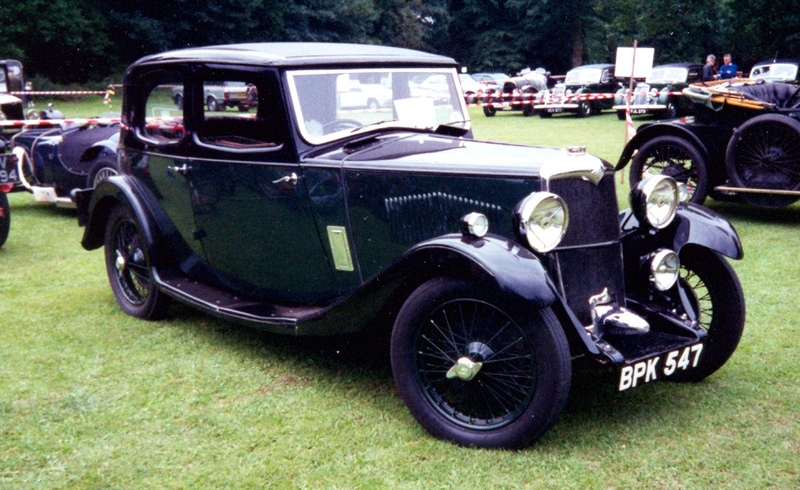 The Riley 12/6 engine was a slightly smaller version of the tried and tested 14/6 engine, primarily designed to enter racing classes with specific capacity limits. It also helpfully filled the gap between the 9 and 14/6 ranges! To start with it sported scaled down 14/6 bodies (albeit with different names) or scaled-up 9 bodies, but soon the familiar Falcon-Kestrel-Lynx trio became the standard range.